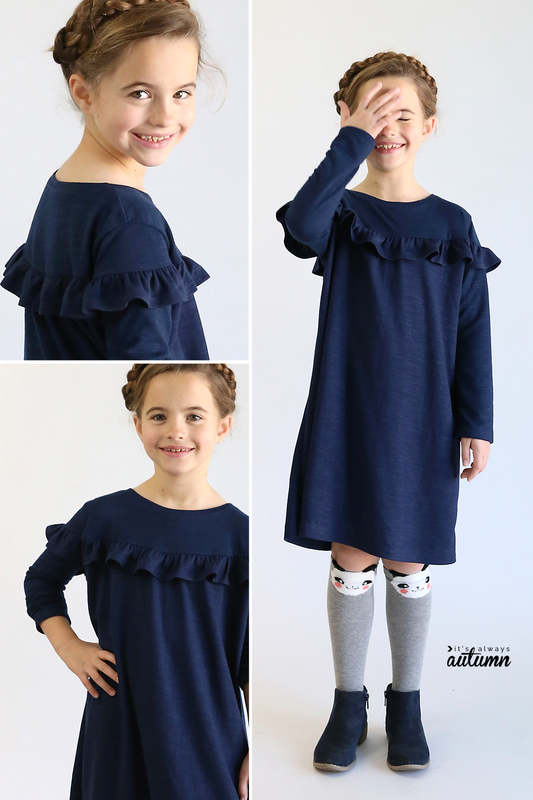 In today’s post: Download the free sewing pattern to make this adorable girl’s ruffle dress in size 7/8. 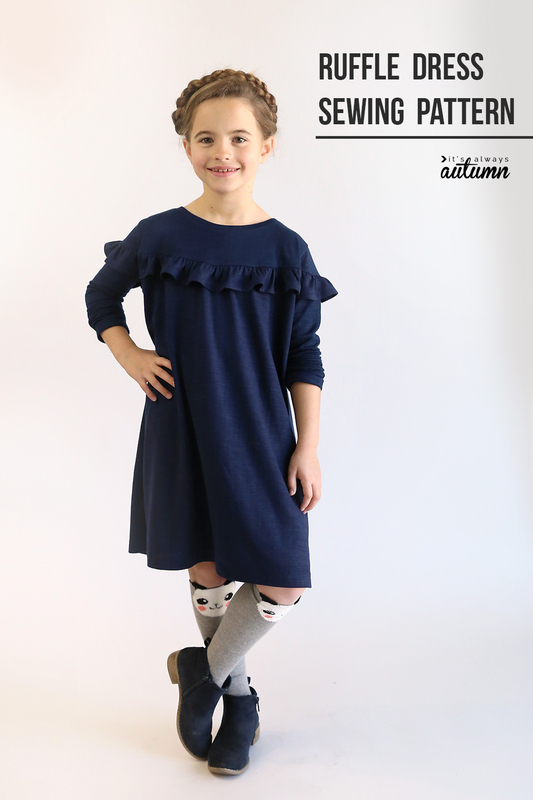 Last week I shared a new free pattern for a cute girls’ top, and today I’m going to show you how to adapt the pattern to make a dress! It’s an easy pattern to adapt; all you need to do is extend the length! Pretty cute, right? 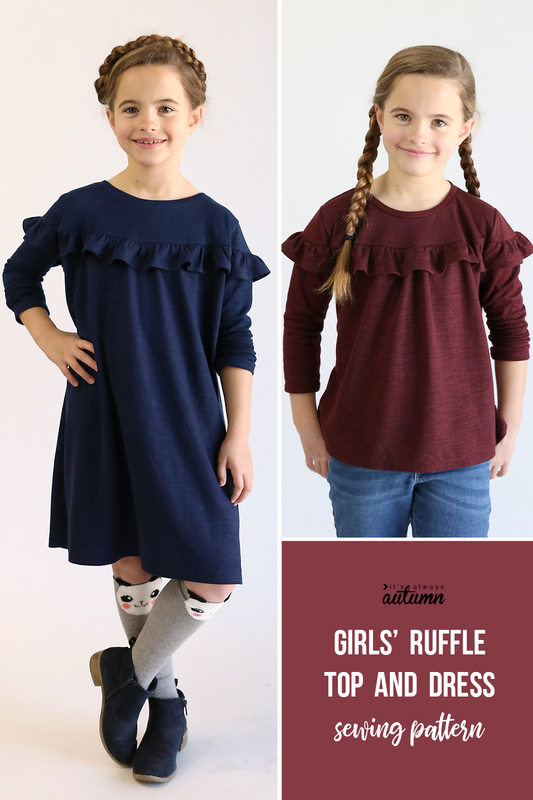 You will need to head over to the Girls’ Ruffle Top post to download the pattern and get all the instructions on how to make it. Then come back here to see how to convert it to a dress! Step 2: Cut out your pieces. This dress requires 4 pattern pieces and 3 additional pieces cut from measurements noted on the pattern. 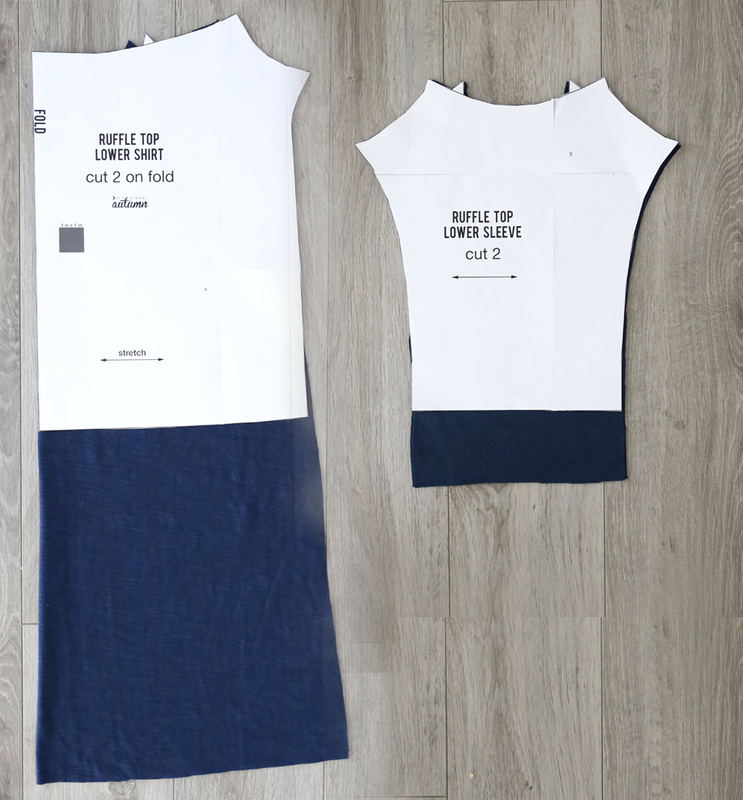 To make a dress instead of the top you just need to add 12 inches of length to the lower shirt pieces as you cut them out. Additionally, the top pattern has 3/4 length sleeves. To give this dress long sleeves, I added 4 inches to the lower sleeve pieces. 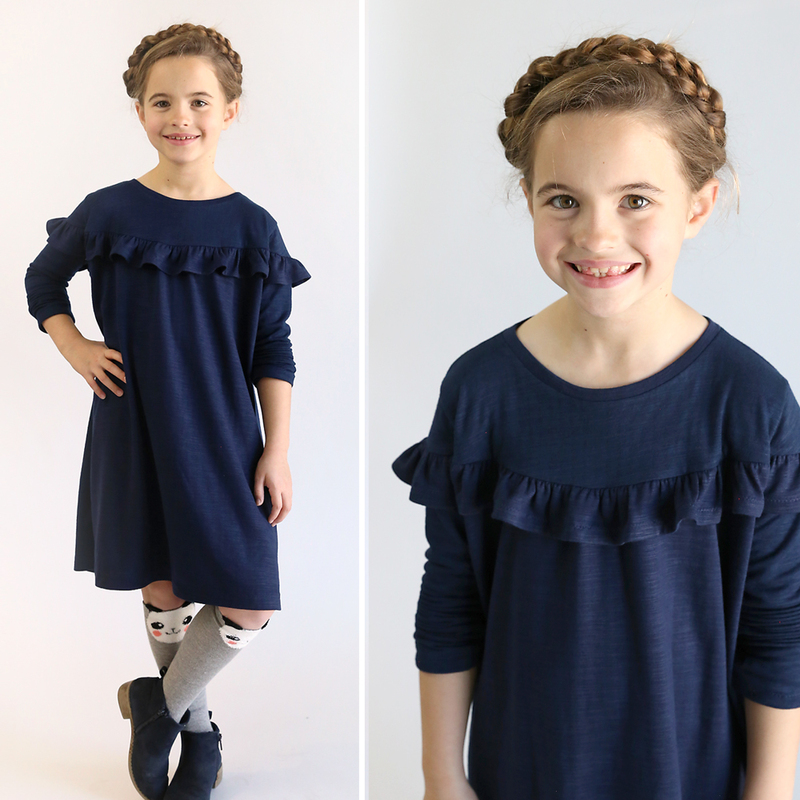 You’ll need approximately 1 and 3/4 yards of 54-60 inch wide knit (stretchy) fabric to make this dress. 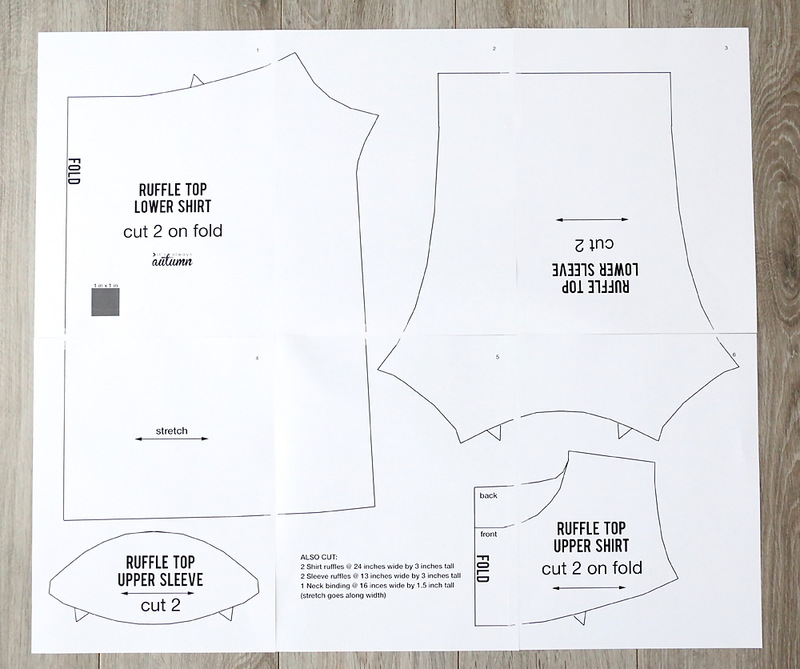 Refer to the drawing below when cutting out pattern pieces. Be sure to wash and dry your fabric BEFORE you cut out the pieces. Step 3. Sew the dress. 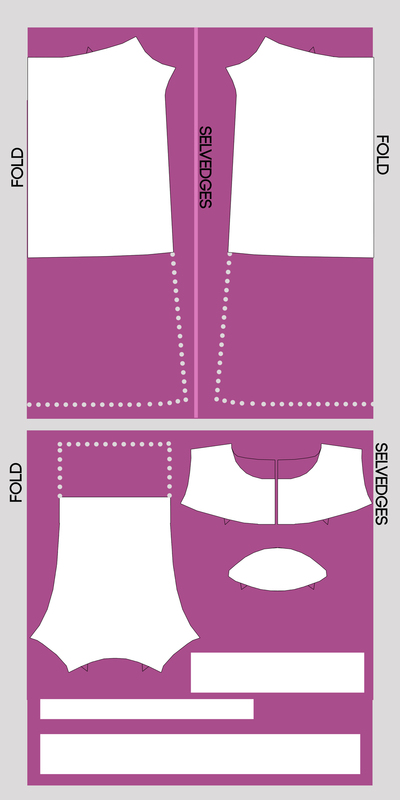 Since all we do to adapt this pattern into a dress is add length, there are no adjustments needed on the sewing instructions. « Amazing raspberry rolls recipe – even better than cinnamon rolls! This is darling. The socks and booties finish the outfit perfectly. I have to admit, my mother would braid my hair similarly, but I did not carry it off as well. Not only does she look cute, but also comfortable. The dresses look really great and it matches the color with the skin. I am looking to see more collection of new dresses in different colors.